Take a few minutes and read this compelling and thorough report from Davy Crockett about the real history of ultramarathon running in the US and the genesis of the 24 hour run. What a bunch of characters! Jason Koop and CTS’ advice and results from Western States. Excellent tips for any hundred miler. Bookmark this one. Heart Training 101 with David Roche. In summary I ran the perfect race I could have given my level of fitness and having to come back from injury. Not being able to train or run for months definitely made me lose a lot of strength and cardiovascular fitness. I had basically three months of training to get me prepared to run 100 miles. That is why I had to be honest, and not let myself compare or get down on myself for not being where I was in years past. And with that mindset I was able to run happy and enjoy the race! —Excellent report from Kaci Lickteig about her run at Western. I published this extended audio version of the URP Daily News yesterday and was delighted–and surprised– at the response. Now I need to figure out how often I can reasonably expect to publish it. Maybe a Friday wrap up? Maybe Tues/Thurs? Maybe make it exclusive to the Patreon crew to justify the extra work? One thing I’ll do is make sure it’s on a different feed so those looking for interviews aren’t flooded with news updates. Thoughts? Quite a few of you asked about the bear story at the 2011 Western States. I mistakenly said that it was Kami Semick and Nikki Kimball who encountered the bear at mile 97 and then raced from a dead stop to the finish. In fact, it was Kami Semick and Ellie Greenwood. Here’s the play by play from the eventual F2. And not to take anything away from Courtney at all, but it’s incredible to consider Ellie’s record from 2012 was 30 minutes faster than Courntey’s run on Saturday. Dayum. If every article about the sport of ultrarunning was written like this one, there’d be a lot more legitimate intrigue into what we do. Great piece. Well done Stephen Kersh! There are plenty of claims about CBD oil. What’s fact, and what’s fiction? Local runner looking for their trail angel. Anyone know anything? A mature and measured response to the post yesterday about MTB riders having a growth/identity crisis. Chronicles of an ultramarathon volunteer. The Montes Aquilianos 60 km in Spain sounds about perfect. Anyone else run it? 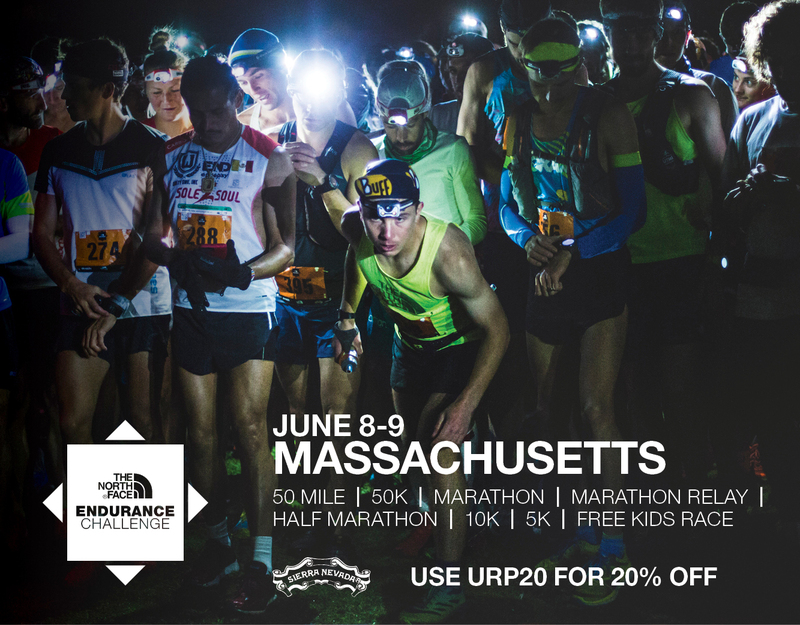 9 Responses to "Ultramarathon Daily News | Tuesday, June 26"
Sort of outside the news… where are the winners of the IRUN FAR Prediction contest announced? If Courtney can stay healthy, and gets the once in a runner’s lifetime weather like we had in 2012, I think she can challenge Ellie’s record. States rewards experience and now that she has seen the course and understands the heat and logistics I bet she can take a crack at it. Ellie had at least one finish before setting the record (maybe more?). Ellie was also 14th overall the year she set the record. Courtney was 12th this year. Choose a day that works for you, Eric. We are all creatures of habit. If you find a day or timeline that you think you can most consistently provide content on, your listeners will fall in line to that timeline as well. I think some podcasts create unreal expectations of how often or they can produce material and then people lose interest when those artificial deadlines are not met. The audio news is fantastic! Your thoughts/opinions are a great jumping off point for discussion and done via audio lend tone/context to what’s being said. I would echo teshield in saying in essence that whatever works for you is best. Davy Crockett’s blog is really one of the best out there. The mix of informative articles and reports is unparalleled. Do it when you feel compelled to do it. If there isn’t a topic that inspires you to make a short show, then don’t. Maybe twice a week so you can skip the mundane while not letting the topics become stale. Whatever works for you so it’s not a duty would make me happy. Making it patreon wouldn’t be terrible. Just judge to see if it brings in new subs. Yes, I also enjoyed the audio. Not sure if you knew this, but the intro music is the same music used on Another Mother Runner podcast, so you may want to change that! Yep, I’ve been told. It was a one-off choice for the first episode. Just a royalty-free track from the intrawebz that I won’t use again. The Stevens Creek Striders run the Last Chance Aid Station. We’ve put out a call to the club to see if we can identify the trail angel. Point the runner to our FB page if he wants to get in touch.